Very nice host and also a very central &clean location! Fantastic location just inside the city walls. Loved the view of tower just outside the apartment. I liked this apartment very much. It is very clean, comfortable, affordable, and accessible. It is situated within the historic center of Sibiu (old city). The facilities are complete. You can cook as well. 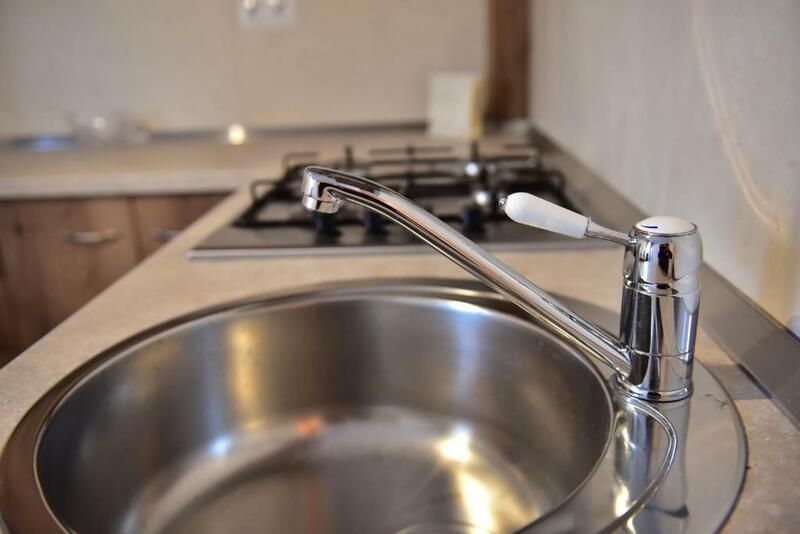 The owner has provided kitchen wares and other utilities for cooking. 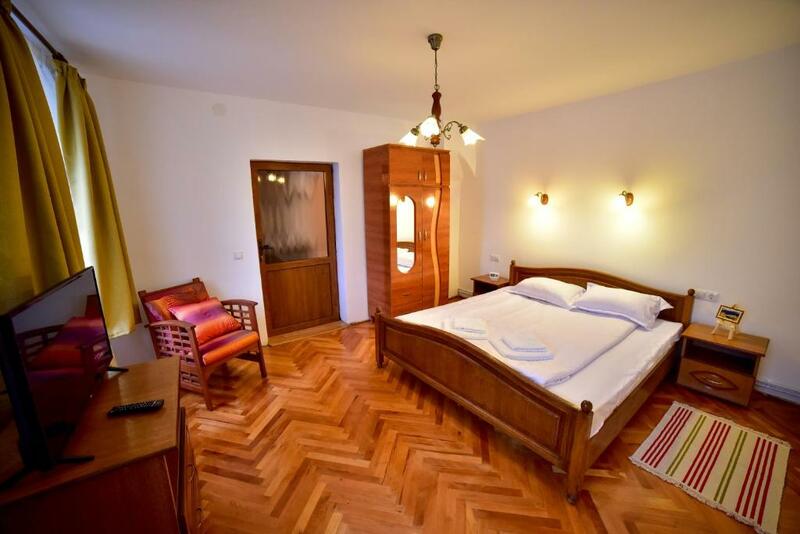 This is one of the best places to stay in Sibiu. I highly recommend it. During our short stay in Sibiu we had a great experience at Thalia apartment. 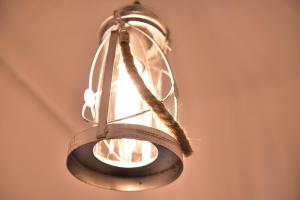 The communication with the owner was straightforward, without any issues. The apartment was clean and we found all the amenities needed to enjoy a relaxing stay. Also, it is very quite and peaceful since the apartment is situated in downtown Sibiu where traffic is limited. The outside view is just amazing. We’ll definitely use Thalia apartment for our next visit to Sibiu. What an amazing city! Highly recommend! RO: Totul: - locație grozavă (300m de Piața Mare, cu vedere către Str. Cetății); - zonă liniștită și în deplină siguranță; - arhitectonica apartamentului (dormitor f. spațios, bucătărie medie și primitoare, baie proprie); - utilitățile (bucătărie complet utilată [aragaz, cuptor cu microunde, cafetieră, veselă și ustensile pentru gătit etc. ], încălzire și apă caldă la discreție [centrală termică proprie], uscător de păr etc. ); - disponibilitatea și discreția gazdei. EN: Everything: - great location (300m from the main square, with a view of the old citadel walls); - quiet and safe zone; - the apartment layout (very large bedroom, medium and lovely kitchen, own bathroom); - the amenities (fully equipped kitchen [stove, microwave oven, coffee maker, kitchenware etc. ], fully control over heating and hot water [own heater], hair dryer etc. ); - the host's availability and discretion. Locaţie foarte,foarte curată şi aproape de centrul vechi al Sibiului. Gazda este foarte amabilă,raspunzând la orice nevoie a clientului. Recomand! La posizione centrale e l’arredamento dell’appartamento. Locația aproape de centru, confort, adică un dormitor mare cu tv led, bucătărie separată, filtru de cafea, cafea, zahar, aragaz, amabilitatea gazdei, etc. Nu mă așteptam să găsesc așa cazare! Un apartamento muy cómodo en pleno casco histórico de Sibiu. Llegamos un poco tarde y no tuvimos ningún problema. Todo facilidades. Nicolae es muy amable. Volvería a alojarme allí. Lock in a great price for Thalia Apartment – rated 9.8 by recent guests! 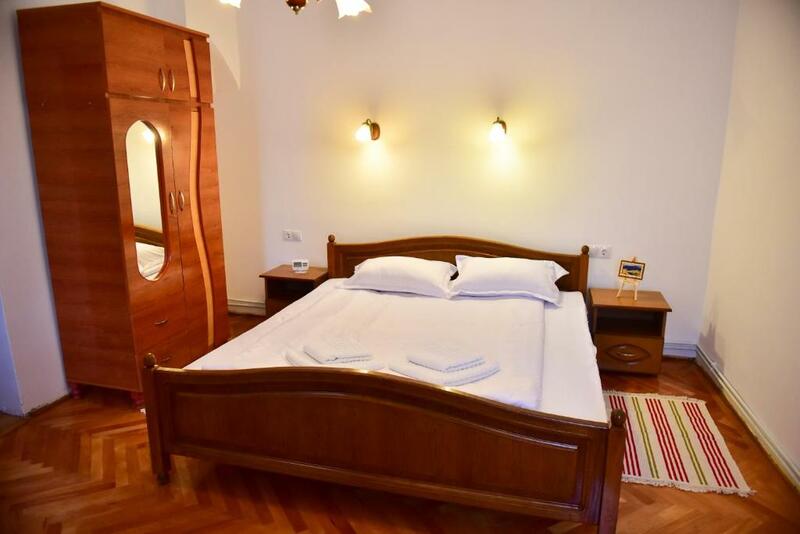 One of our top picks in Sibiu.Located in the historical center of Sibiu, Apartment Thalia is only 1,000 feet away from Brukenthal National Museum and the City Hall. It offers free Wi-Fi access. The studio features a separate bedroom, a kitchen with a dining area and a private bathroom with bathtub. Amenities include a flat-screen TV and a hairdryer. The nearest bus stop is reachable within 650 feet. The Main Train Station is 2,650 feet away. Pedestrian area with various restaurants, bars and shops can be found in the vicinity. The Museum of Natural History is 1,800 feet from the Thalia Apartment. This property is also rated for the best value in Sibiu! Guests are getting more for their money when compared to other properties in this city. 뀐 Located in the top-rated area in Sibiu, this property has an excellent location score of 9.9! When would you like to stay at Thalia Apartment? This studio features a separate bedroom, a flat-screen TV, a kitchen with a dining area and a bathroom with bathtub. House Rules Thalia Apartment takes special requests – add in the next step! A deposit via bank wire is required to secure your reservation. Apartment Thalia will contact you with instructions after booking. Please inform Thalia Apartment of your expected arrival time in advance. You can use the Special Requests box when booking, or contact the property directly using the contact details in your confirmation.